Our appointment book is always open which allows us to efficiently make appointments for you and your horse. We will attempt to accommodate all requests to the best of our ability. Emergencies are accepted anytime. If you feel you have an emergency with your horse, please call immediately so the doctor can advise you on your particular emergency. Dr. Frehner is available for all of your horses routine medical care-vaccines, well check, worming, foals, etc. And he specializes in Equine Dentistry. All of these needs can be performed at your own home or boarding facility and most procedures are done in the horses own stall. 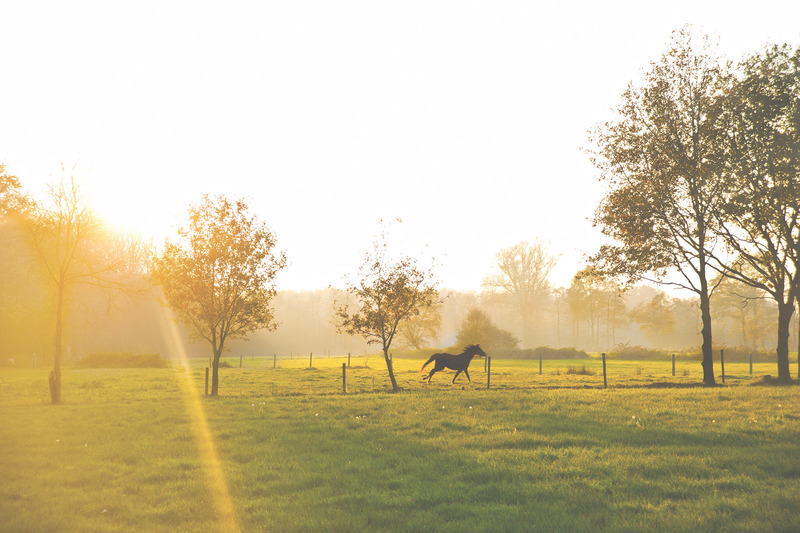 Dr. Frehner is available 7 days a week to handle any emergency care your horse may have. Emergencies can be things such as colic (belly ache), lacerations or sickness. If you ever feel that your horse needs emergency treatment, do not hesitate to call immediately. We are also available for urgent care when the condition is not life-threatening. 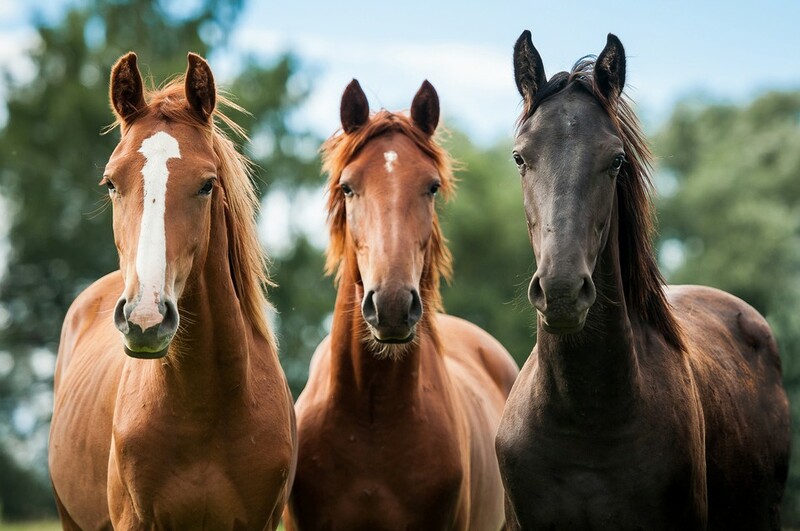 If you feel your horse needs to be seen before you are able to get an appointment, our veterinarian will work to “squeeze” you in between scheduled appointments. Dr. Frehner specializes in Equine Dentistry. With over 18 years of experience and countless hours in vet school and continuing education in the art of equine dentistry and oral surgery, your horse’s mouth is in great hands.The oral comfort of your horse is imperative not only for health, but also for performance. As an Equine Dentist, Dr. Frehner performs all of the work on your horse: sedation, all oral work and any other needs, so you only pay for his services and not for the entourage. The goal is to obtain a more useable set of teeth and strive for a balanced mouth thru practicing advanced dentistry. This will allow your horse to eat more comfortably and get more out of the food. Plus, will allow for a better experience with the bit and headstall, which allows the horse to have a more comfortable and productive ride. Please see the FAQ section for more details. Routine dental work is $180: this includes exam, sedation, routine floating and anti-inflammatory injection. Some work may be extra with larger problems or attitude of horse needing extra sedation. If you have any questions about our services, please contact us today at (702) 396-6188.